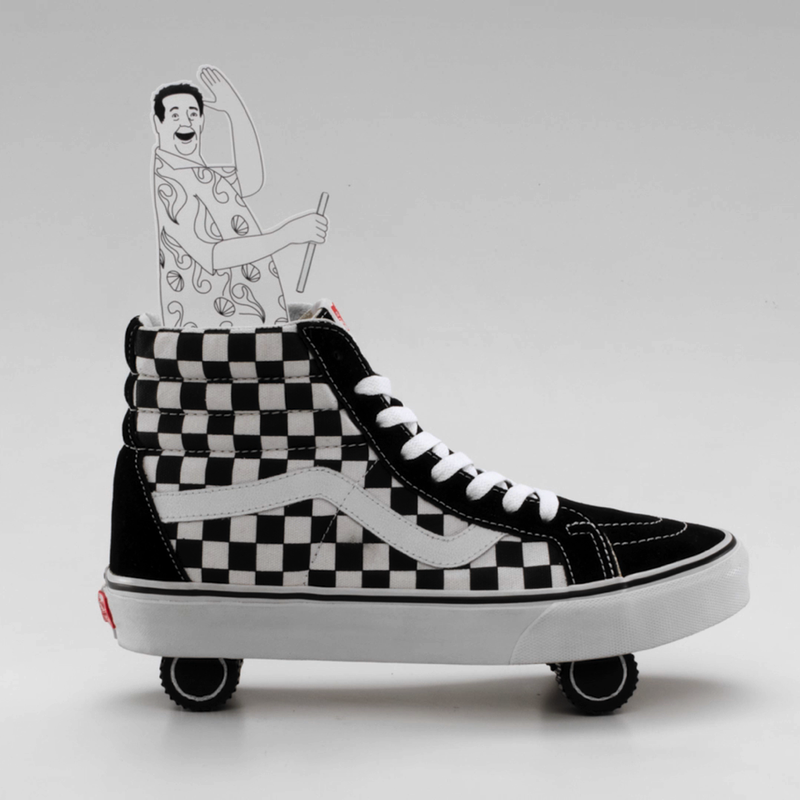 Congratulations to Vans for reaching their 50th birthday. Here are a few stop motion stories we crafted to guide you through some of their historic moments. Can you spot all the different animation techniques? Be sure to check out the behind the scenes as we walk through the process in slide 02.